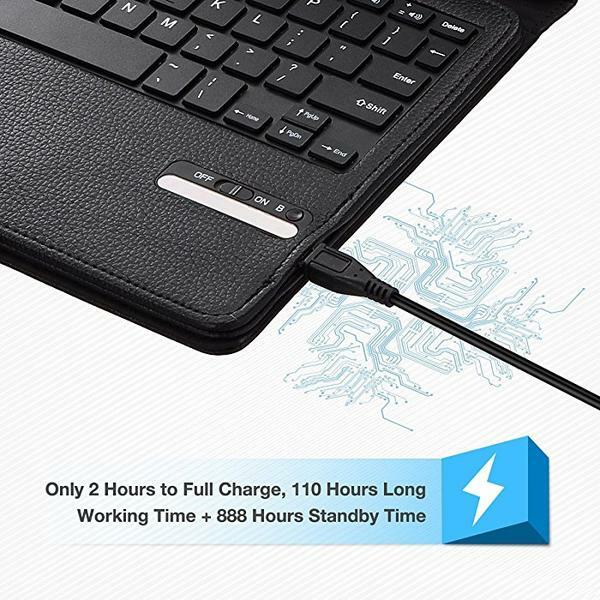 Durable and soft PU leather case provides full-body protection to keep your laptop from routine wears and scratches, plus a magnetic closure, which adds another protection for your valuable devices against accidental dropping. 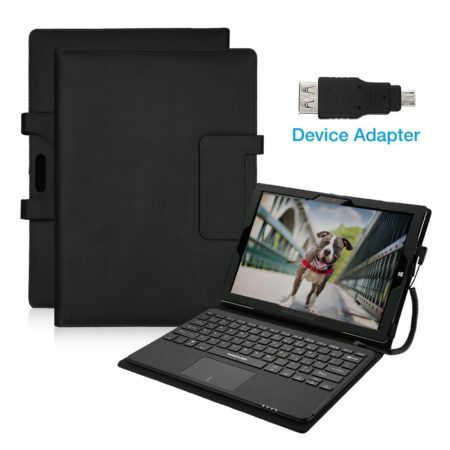 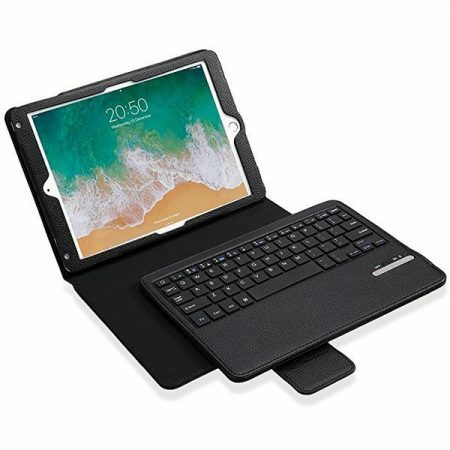 Don’t forget that it also doubles as a protective case for your laptop, you can just detach your keyboard from case when you are not typing, enjoying your entertainment time with hands free due to an adjustable kickstand on the back. 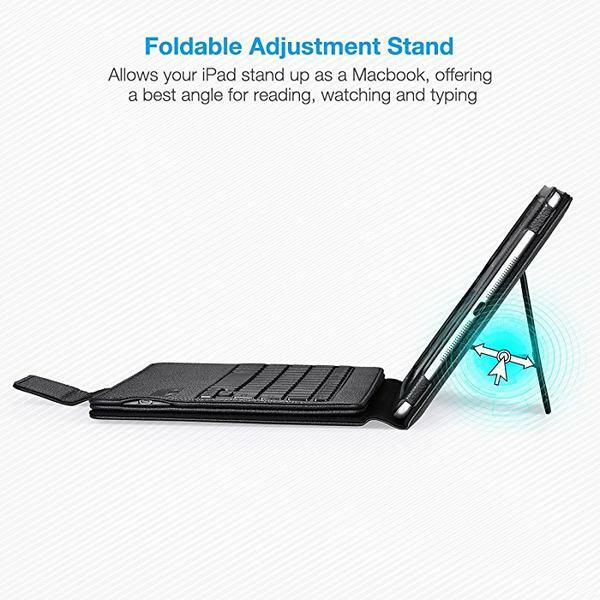 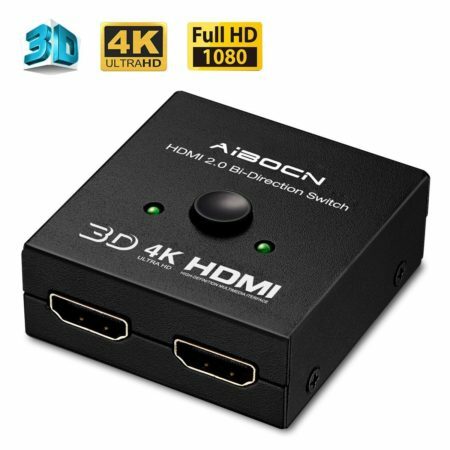 A comfortable viewing angle is always promised and nothing standing in your way. 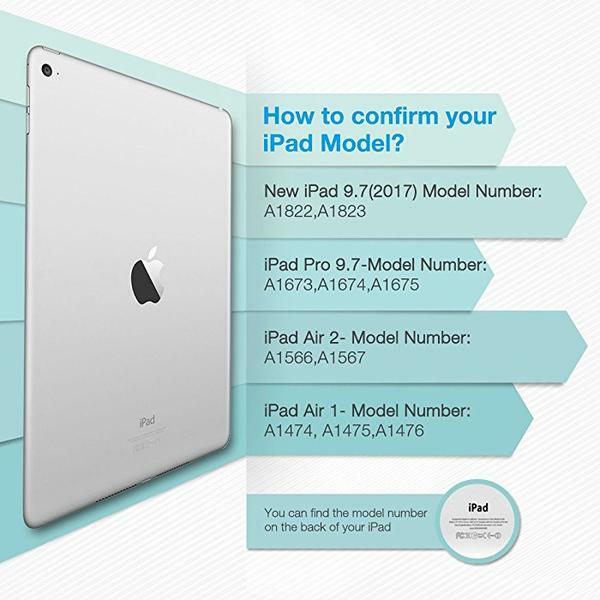 Precise cutouts and make you have quick access to buttons and controls. 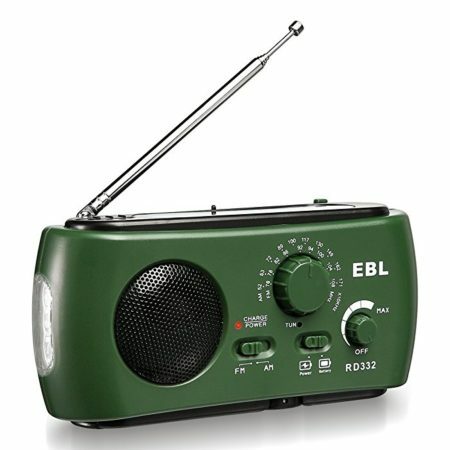 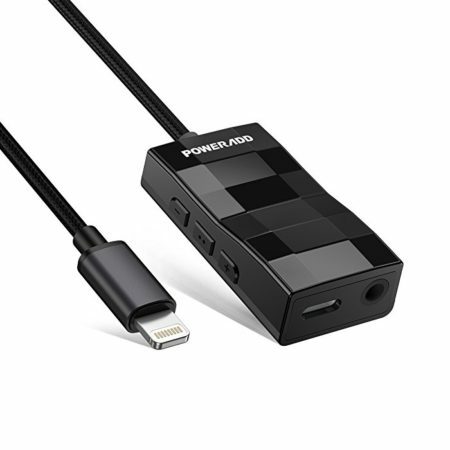 Built-in rechargeable Lithium battery provides up to 110 hours non-stop working time and 37-day standby time, which is still be competitive compared with other counterparts in the market. 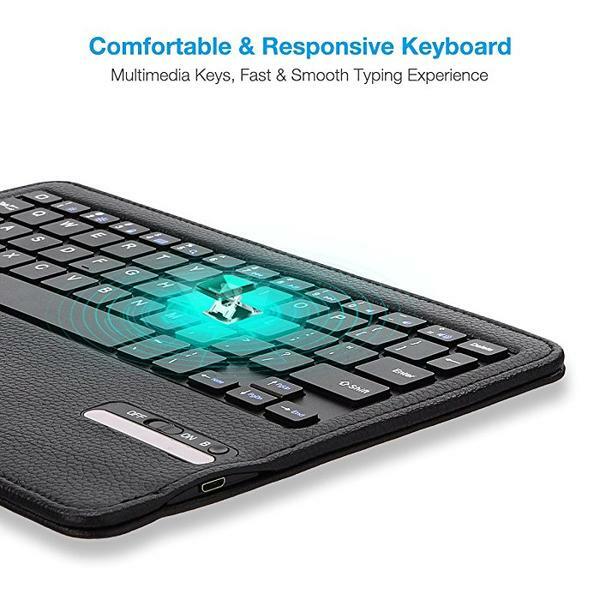 Bluetooth keyboard attaches with this case magnetically free from dropping. Also, a normal keyboard layout aims to your comfortable typing, you’ll get tactile and responsive feedback every time press a key, Just focus your important stuff without distraction. 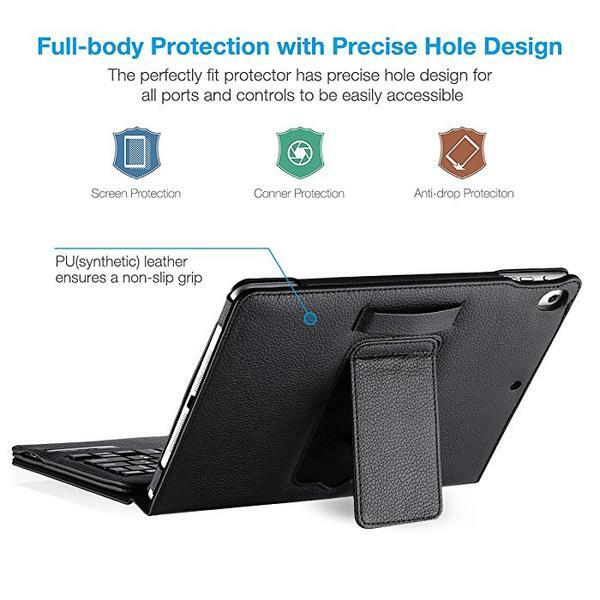 Your iPad goes to sleep when you close this folio case, and wakes up when you open it. 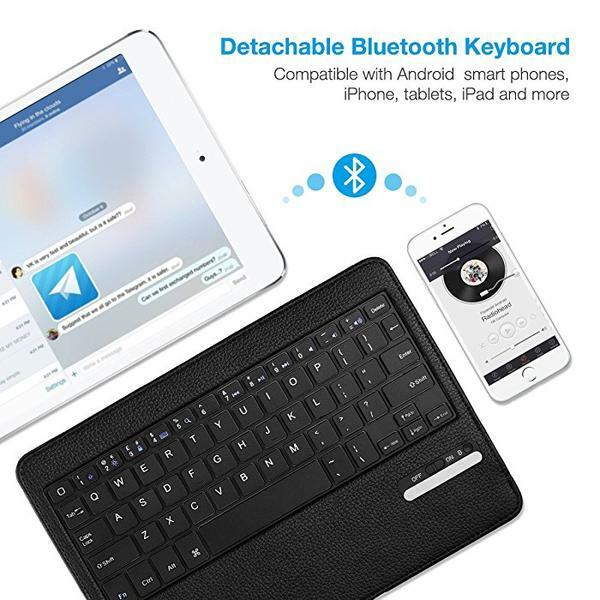 It features intelligent recognition for your iPad when you start typing with this bluetooth keyboard.